Commentary, Human Rights, Legal, U.S.
Will 2019 be the year that the death penalty is finally abolished? The answer is no. But states, increasingly, are either revoking it, initiating moratoria or just not executing people. This isn’t necessarily because elected officials around the country have had an epiphany; it’s for myriad reasons. First, the American public is finally coming to realize that innocent people have been—and continue to be—sentenced to death. Since 1973, 156 people on death row have been found to be innocent and have been released, according to the Death Penalty Information Center. One wrongful execution is bad enough. But 156 innocent people could have been killed if not for the attorneys and activists who took up their cases and proved that they had been wronged. That, in and of itself, ought to be enough to abolish the death penalty. What governor, warden, or judge wants the blood of innocents on his hands? Second, it is increasingly difficult for states to acquire the drugs necessary to perform a lethal injection execution. All 31 states that have a death penalty on the books use lethal injection as a method of execution. Several states still have the option of executing a prisoner in the electric chair; by hanging; and in the case of Oklahoma and Utah, by firing squad. But lethal injection is increasingly seen as cruel and unusual punishment. A lethal injection execution uses three different drugs, all of which come with complications. The prisoner is first given a sedative. 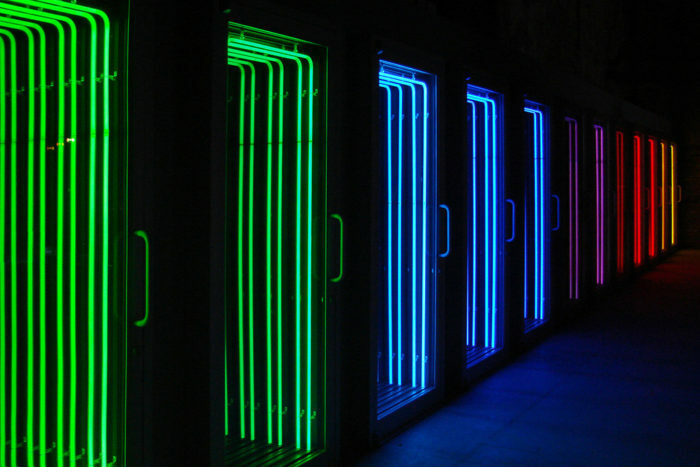 But sedatives work on different ways on different people, and the level of sedation may not be very deep. Also, some people metabolize sedatives quickly and thus may be coming out of the sedation when other drugs are administered. Following the sedative, the prisoner is given an injection of muscle relaxants. This is controversial because muscle relaxants can mask signs of distress, such as convulsions or twitching. And when given in large doses, it paralyzes the muscles that control breathing, causing the prison to suffocate slowly. Remember, with the sedative already working, the prisoner is unable to signal that he is in distress. Finally, the prisoner is given a shot of potassium chloride. Potassium in high doses, such as in an execution, causes cardiac arrest and is intensely painful. Some drug makers, meanwhile, balk at allowing their products to be used for executions. Nevada and Nebraska have run out of lethal injection drugs and have announced that they will begin experimenting with other available drugs, including diazepam, cisatracurium, and fentanyl. Nebraska also will use a potassium compound to stop the heart. All of these drugs individually can cause death. How they will work as a combination is not known. And the courts have not ruled on whether the new combination causes pain and is constitutional. It could be years before they are ever used. Third, the courts have taken on more and more cases concerning lethal injection executions and whether they are “humane.” Although challenges to the death penalty have general been defeated at the Supreme Court, appeal after appeal has caused delays in many death sentences that in some cases have lasted for decades. In many of those cases, the prisoners died of natural causes while they were appealing their death sentences. Finally, a decade ago, the Supreme Court took up a case related to a minimum age for executions. Before 2005, states generally could execute prisoners once they turned 18, even if the crime had been committed when they were minors. The Supreme Court ended that, ruling that an execution could take place only if the prisoner was over the age of 18 at the time the crime was committed, even if states used the ages of 16 or 17 when charging minors as adults. Similarly, the court ruled in 2002 that it was unconstitutional to execute a prisoner who was intellectually disabled. None of this signals an end to the death penalty. But it’s a good trend. Twenty-seven states have an active death penalty. Twenty states do not. And three states have moratoria imposed by the governor. (In Washington State, where there had been a moratorium, the Supreme Court recently ruled that the death penalty there was unconstitutional.) Last year saw a record low death penalty usage in the United States. Thirty six of the 50 states sentenced no one to death. California and Pennsylvania, which combine to represent one-third of all Americans on death row, had record lows of new death penalty sentences. Even several southern states, which had been among the heaviest users of capital punishment, have not sentenced anybody to death in years. North Carolina, for example, has gone two consecutive years without a death sentence and has imposed only one in the past four years. None of this is to say that the movement to end the death penalty has suddenly swelled into an unstoppable force. Even though the death penalty is wrong and should be done away with immediately, the fight is slow and steady. However, opponents of the death penalty should take heart. Exonerations, appeals, and civil suits drag on. And in that time, some prisoners can be saved. Meanwhile, we should never stop lobbying our elected officials, including governors and state representatives. This thing can be won, one vote at a time. 1. Corr: Sen Harris not Ms.
2. USPD lack of accountability re such crimes as: walking, talking, driving while black, brown, red (& other non-Euro ethnicities) allows death penalty administration w/o need4 trial expense. Tnx CN 4 publishing a Genuine American Hero. Mr. Kiriakou’s imprisonment an egregious attempt 2 stifle free thought and action driven by human conscience. I hope Ms. Harris will walk her “justice” reform talk in 2021. You have that right. Unless you wear a shiny badge and then you are allowed to execute any time and anywhere. Police killed 1,166 people in 2018. Mapping Police Violence is the most comprehensive database of police killings in the nation. The platform collects, analyzes, and visualizes data to tell the truth about police violence and how it impacts our communities. My sympathy lies with the victims. Most of them don’t have a clue how to defend themselves or the means at hand to do so. Executions may also be down because we live in an age of the plea bargain. A murderer can evade the death penalty by pleading to a lesser degree of murder. There should be no plea bargains on murder charges. The jury would decide the degree of the crime as it renders the verdict. These little 12 person juries are no longer “representative” of the state “and” district where the murder occurred as the citizenry is much more diverse than in 1789. So most juries fail the impartially requirement of the 6th amendment or the state equivalent. Government employees and employees of large corporations are paid their regular salary by their employer for the full trial. The majority of potential jurors couldn’t feed a family for one day on the slave wages they receive, and congress doesn’t give a flip. So they avoid jury duty if possible. Some judges understand and excuse them if they claim hardship. Defense attorneys can give you chapter and verse on all the problems with US juries. 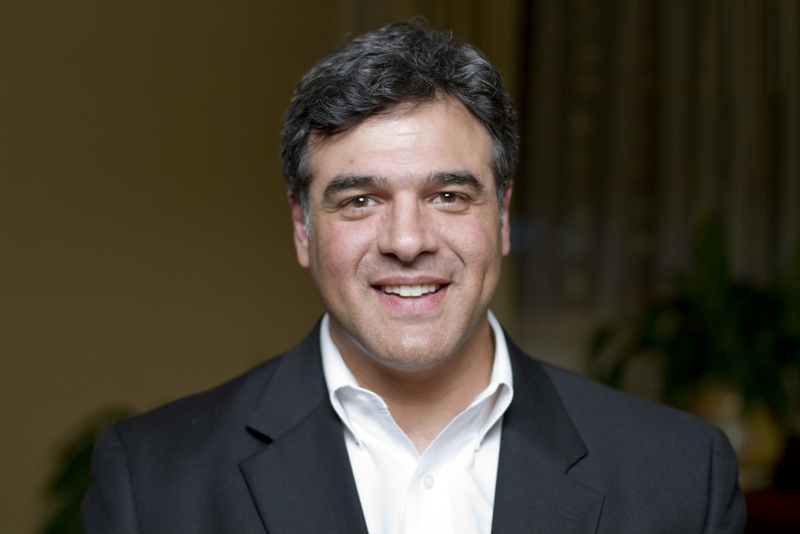 People like John Kiriakou would demand a jury trial if they could be assured that the jury would be informed they have a right to nullify an unjust Law (unjust in the opinion of the jury). Whistleblowers like Kiriakou, Snowden, Sterling, Manning, Assange, and others upheld the law while higher ups scoffed and violated the law. BTW the only way to meet the impartially requirement is to empanel large majority verdict juries like the incorruptible juries of ancient Greece. Incorruptible doesn’t mean infallible of course. A small unanimous verdict jury can be corrupted by bribing or intimidating one juror. A large majority verdict jury (say, 201 people) would require the bribery or intimidation of 101 jurors. Impossible without being discovered before trial. The ancient rules of procedure wouldn’t work now. The contemporary rules are fine. I read recently that an agent from the state of Missouri clandestinely meets in the middle of the night with a drug-dealing pharmaceutical representative where their agent trades an envelope full of cash for a stash of pentobarbital. They do this for every state execution. Hmm. John, there is a much larger but closely related question generally ignored, which is the nature of death in hospices of terminally ill patients whose death is likely to be soon, but is caused to happen in a controlled manner, essentially humanitarian execution. A nurse attending such deaths maintains that they are not hastened by the drugs. But if such deaths are painless, why would executions not be similar? I have heard no reason that those executed could not be treated with the same common drugs, nor that hospice patients would die less painfully if not properly treated. So why would executions be more painful? 3. Potassium chloride in high doses, causing cardiac arrest and intense pain. So the hospice deaths must use (1) and (2). Hospices have no trouble getting the drugs for hundreds of thousands of such deaths annually. Potassium chloride is widely available. So why would executions be prevented by drug supply? I’ve wondered the same thing. It seems completely logical that prisons would do that. For some reason they don’t. I don’t want to encourage them, of course, but you raise a good question. Yes, one must not encourage executions by supposing them painless, although reports of botched executions could be contrived to preserve the fear of conviction of capital offenses. You have my blessings and best wishes for your efforts, and sympathy in your difficulties. I wish we had your legislation for Greece here. No “civilized” country uses the death penalty, and the European Union would not accept a member who used it (if that impresses anyone!) The USA has police killing about 1000 of its citizens each year, so the pretence that it cares about innocent lives is faked. “What governor, warden, or judge wants the blood of innocents on his hands?” surely John knows some of the many examples of such officials who very definitely allow or arrange this to happen. So many people are convicted on suspect or inaccurate evidence (eg the “blood spattering theory” which has since been discredited but still used in many states) that the likelihood of innocents incarcerated is high. Experience shows that the US and state governments including judges do not care at all about the victims of injustice, only for benefits to themselves via their various tribes, and avoiding the appearance of having blood on their hands. Killing somebody is not, in my opinion, humane usually, no matter how it’s done. Mr. Kiriakou writes about something that the US needs to address and address in a larger context than the death penalty. Why is something a crime? Is it because it hurts someone physically (battery, murder etc) or takes something away from them (theft, fraud, etc) or is it just because the powers that be don’t like it and think it’s icky (homosexuality, prostitution, etc)? What should the penalty for the transgression be and what’s the point of the penalty? Should there not be a consistency in penalties across transgressions? Is the penalty there to inflict pain of some sort, be it financial or confinement? While it is true that penalties deter crime, it has been shown over and over that harsher penalties don’t deter crime more. The US needs to address these questions because we have become a police state with a greater percentage of our population behind bars than any other country in the world and that includes our favorite countries to hate on as allegedly “oppressive”, Russia and China. 3. Scaring off potential criminals of the same kind. 3. 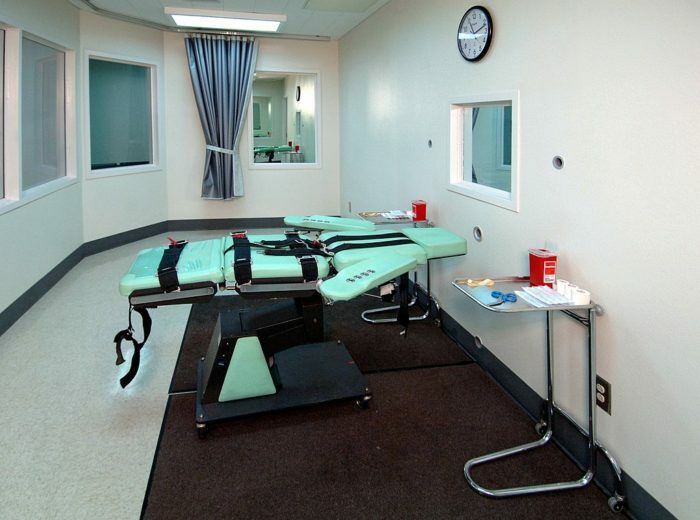 Fake executions, or execution of terminally ill condemned, would be just as effective. Responses to crime would be far more effective if most crimes were prevented. Social education and social safety nets could be sufficient to prevent circumstances that drive some to capital offenses, but our degraded and degrading society has not advanced in either area. Why can they not use the drugs that “Exit* uses.? Here the person is said to die quickly and painlessly. In Switzerland it is legal and seemingly humane. I have seen such deaths on TV. The dying Person actually administers the drug to himself. Good read! One correction: there have been 164 death row exonerations to date. More people in the USA were able to carry out the death penalty on themselves last year than were killed in the entire Vietnam war. Most of them used legally prescribed opioids and many used the simple exhaust fumes from a car. Who sentenced all these people to death? The continued mass gun ownership and use of the death penalty in America are a part of the brutalised nature of that country’s society, the USA is also extremely militaristic for a so-called democracy. Arguably, it has more in common with Russia or China that European states. Capital punishment is an abomination for one simple reason: have you seen some of these prosecutors who dot the American landscape? Some (some) of them appear to have come out of the Hitler Youth brigades. Anyone who doesn’t have a healthy skepticism toward prosecutors, US attorneys, and DAs holds little regard for true democracy and is suspect in my book. Many folks have little idea just how much power their local prosecutors office wields, they can ruin lives with the snap of a finger.